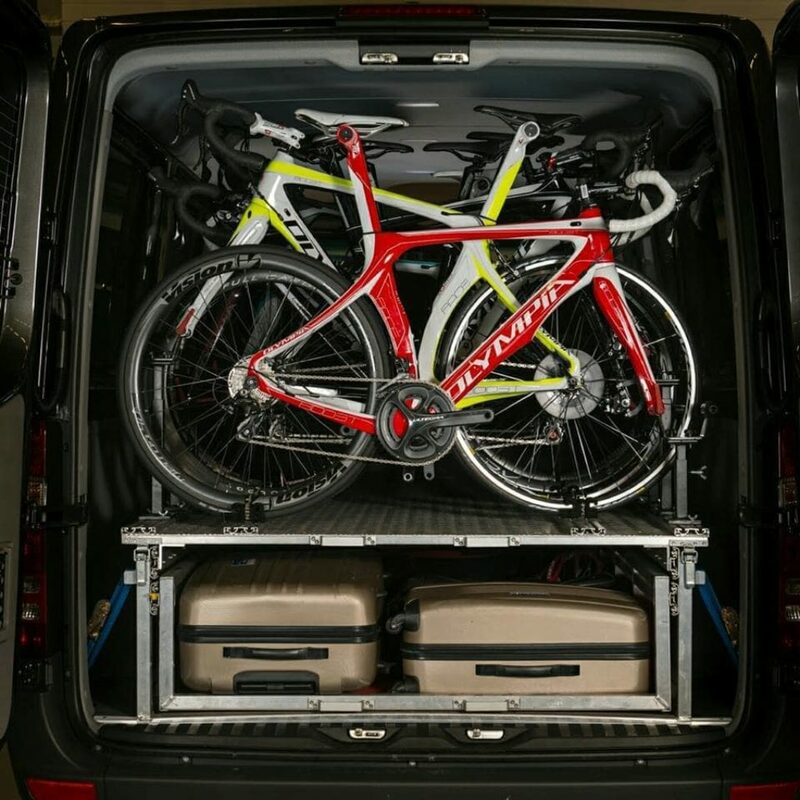 Cycling support offers a wide array of specialised rental vans for 9 persons in which 8 bikes can be stored. It’s an ideal vehicle for groups who want to get around in Flanders. Cycling support can also provide guides (like Eric De Clercq, a former professional cyclist) and hotels (in cooperation with a licensed travel agency).